Laminitis is a multifactorial and multi-causal disease. There are many therapies and yet no ultimate solution. Therefore, a horse suffering from laminitis needs all-round care. The cause of inflammation should be eliminated. 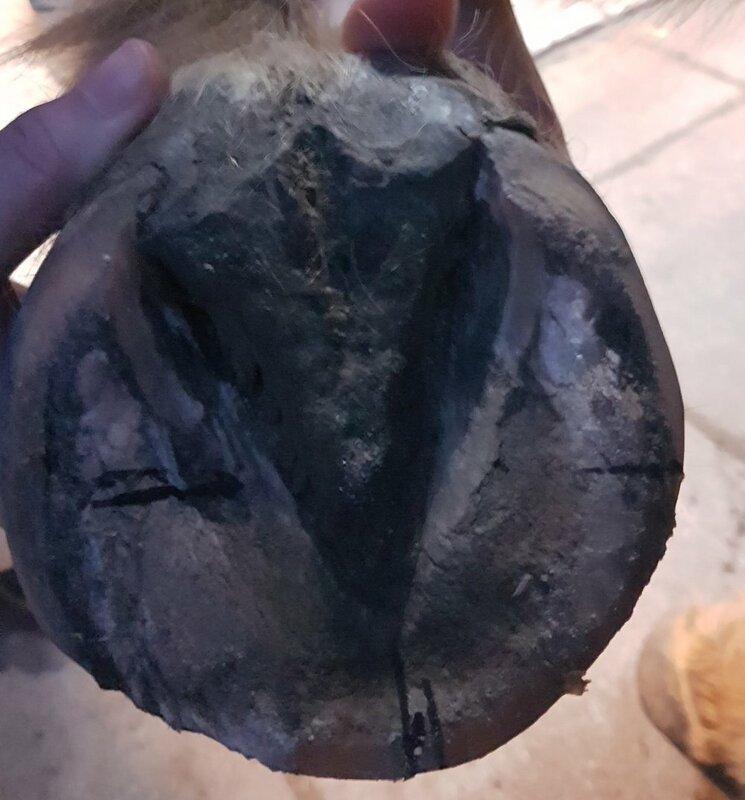 The shoeing of a laminitic horse must be carried out at short intervals and the horse must be kept constant in a comfortable hoof position. Sugar and starch content in feeding must be reduced and closely monitored.